ICANSERVE Foundation gives supporters an early start at shopping, and what better way to celebrate the spirit of the season than with its annual Gift that Gives back. 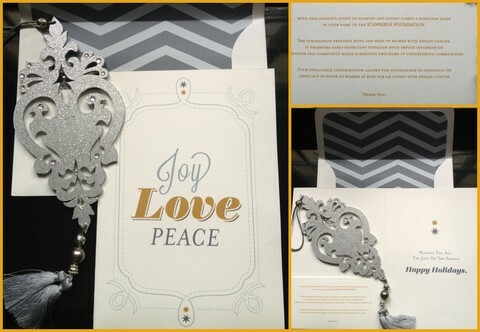 This year, ICANSERVE CARDS give buyers a choice of an ornament or one with space in which to insert a family or similar photograph (size 5×7″). Proceeds go directly to the foundation and help fund early detection campaigns and community-based screenings for women in underserved areas. Each card tells the recipient that a donation was made in their name to the foundation. 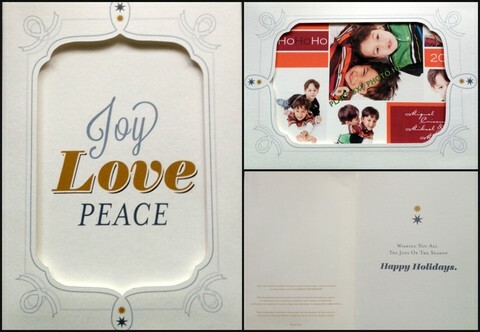 Cards with ornaments sell for PhP 250 each, and cards for photo inserts sell for PhP 150 each. To order, email gifts@icanservefoundation.org. Cards will be ready for pick up by October 2013. Don’t be naughty, be nice. Order your ICanServe contribution card now.